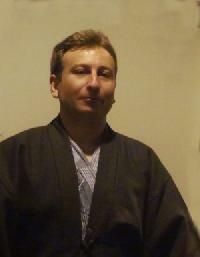 Affiliations Blue Board: wizardtranslations / Your Translations / Sylvain Galibert / Translation Solutions Ltd. Experience Years of translation experience: 19. Registered at ProZ.com: Jan 2001. Professional practices sylver endorses ProZ.com's Professional Guidelines (v1.1). English to French Technical translations. Accurate. To the point. On time. 16 years of experience. Please see my web site for more information, or contact me directly. My rates depend on the nature and volume of your translation needs. Usually between 0,08 Euros and 0,12 Euro per source word. I'm open to discussion. Most jobs are charged at Euro 0.09/word.